Great money making duplex large 2/2 split bedroom plan with one car garage on each side. Market rent is $1200-$1300. Both sides are presently vacant for ease of showing. Perfect opportunity to live in one side and rent out the other or to rent out both sides to the tenants of your choosing. These are attractive units which are extremely easy to rent. This duplex is at the end of a cul-de-sac. 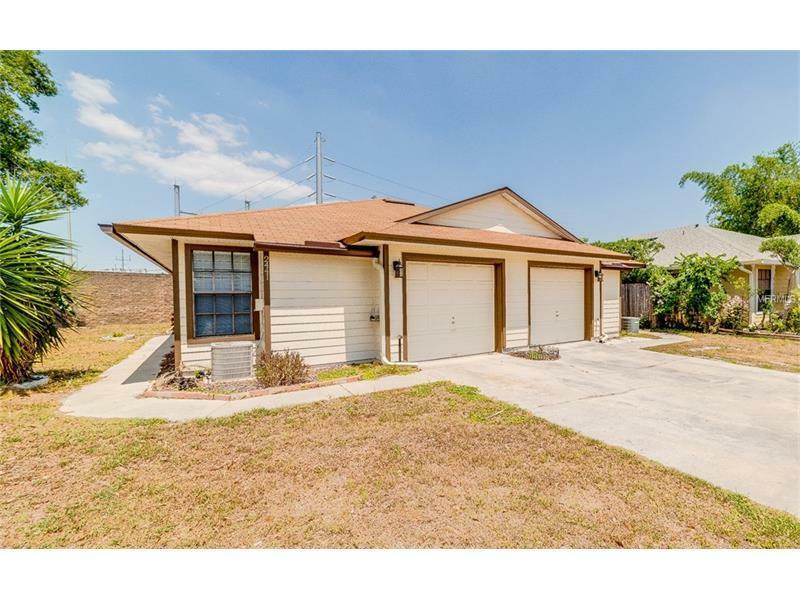 Location is excellent as it is not far from I-4 408 Hospitals and Orlando International Airport. Appliances include 2 ranges 2 dishwashers 2 refrigerators 1 washer 1 dryer. Check this one out today.